Galvanized iron drum package, 170kg/barrel. Sealed storage. It is the most common monohydric alcohol. A volatile colorless transparent liquid with low toxicity; liquid cannot be drunk directly. Have a special aroma and a slightly stimulating spicy taste. 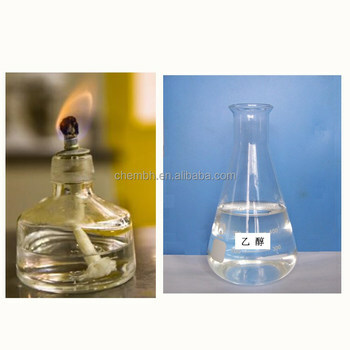 Flammable, its vapor can form explosive mixture with air;miscibility with water; Soluble in ethyl ether, chloroform, glycerol, methanol and other organic solvents. It has a wide range of uses in national defense, chemical, health, food industry, industrial and agricultural production. 2. It is used as cosmetics, ink, paint, and so on. It can also be used as antifreeze, fuel, etc. 3. 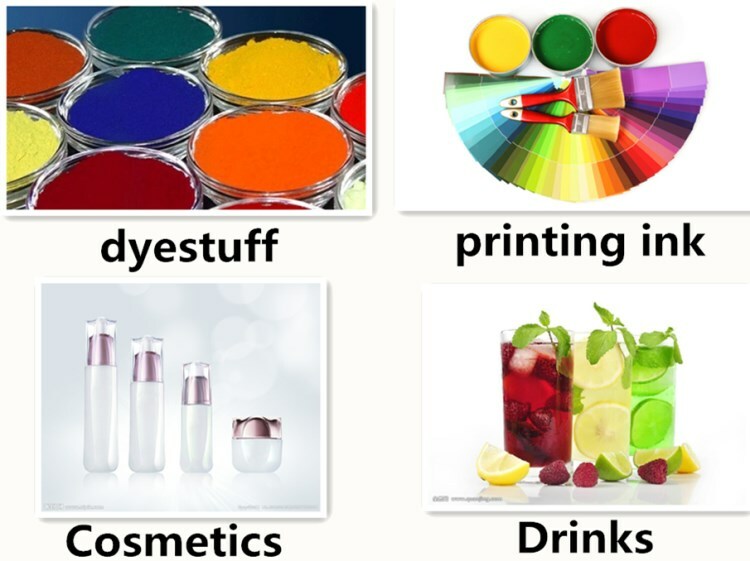 The use of ethanol to produce acetic acid, beverages, flavors, dyes, etc. 4. It can be used to make chemical raw materials such as acetaldehyde, ether, ethyl acetate, ethylamine and so on. Packaging Details:Galvanized iron drum package, 170kg/barrel. Sealed storage. Delivery Time:around 3 working days after receiving the deposit. 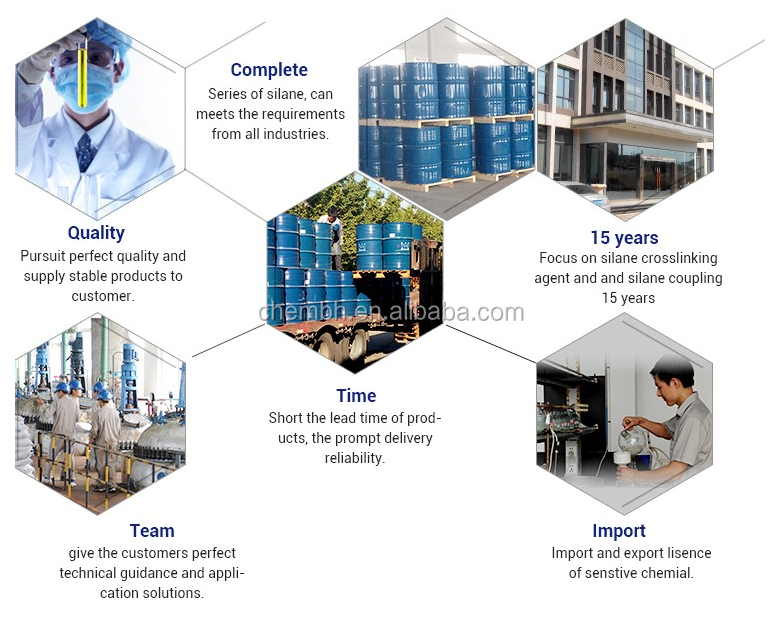 located in Jinan city, Shandong province, was founded in 2003,and it is a raw material supplier for the global organic chemical industry. Participate in the production of small quantity of high value-added chemicals and intermediates. Any more questions, or interest about the product, feel free to contact me. 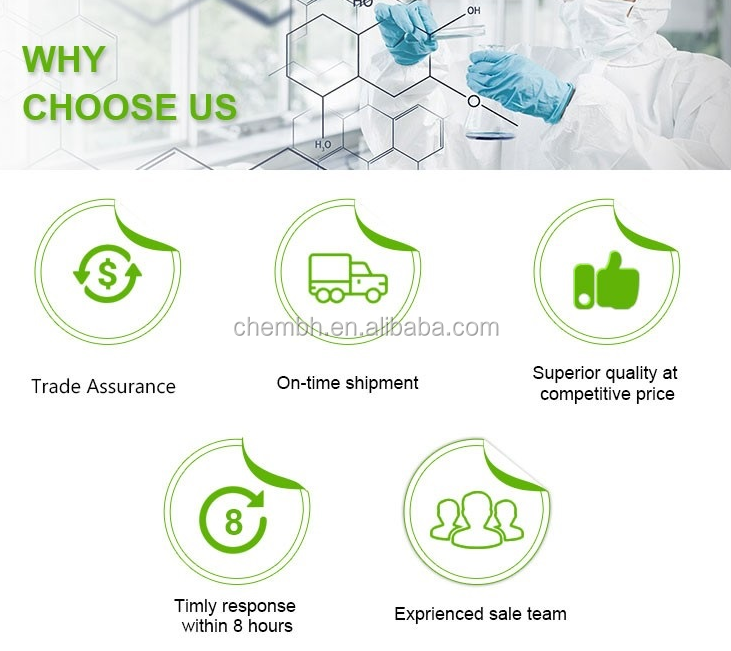 The supplier is ranked number 15 by reviews data in Basic Organic Chemicals. The supplier is ranked number 8 by transactions data in Basic Organic Chemicals. The supplier is ranked number 1 by responses data in Basic Organic Chemicals. 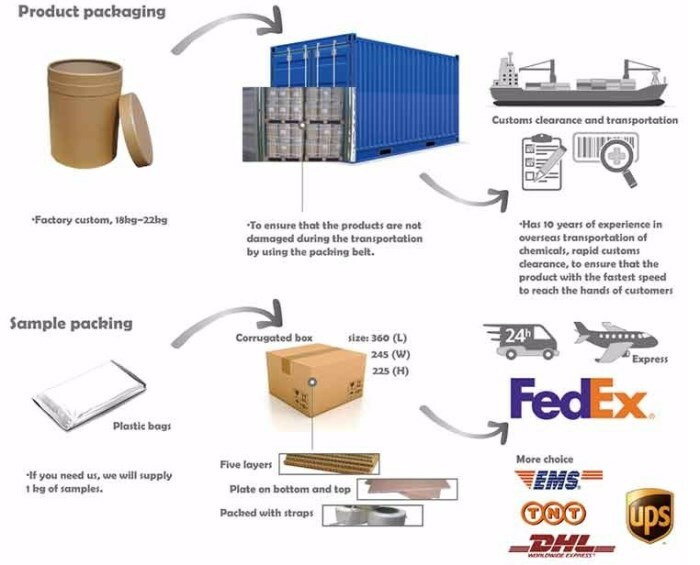 The supplier is ranked number 12 by delivery data in Basic Organic Chemicals. 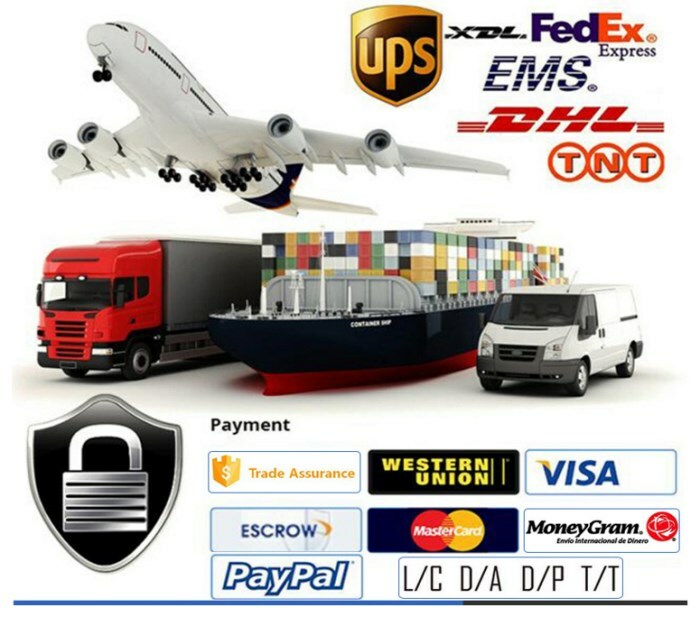 The supplier has delivered 95.6%% of their orders on-time in the last 180 days.